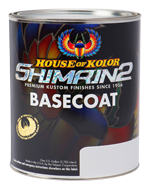 House of Kolor proudly introduces the next generation of our highly popular Metajuls MBC Series in the Shimrin2 system. 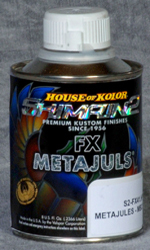 Shimrin2 FX Metajuls Series feature more kolors than ever in an easy to use system. If you want a metal flake look without the intense labor normally associated with flakes, the FX Metajuls will blow your mind!